The total value for the 19 projects is EUR 152.6 million, of which EUR 77.3 million is Shift2Rail’s co-funding. The projects are financed under Shift2Rail Joint Undertaking 2018 Call for Proposals for Research & Innovation activities. The Shift2Rail JU members will undertake 7 of the new projects selected. EUR 134.1 million is the total value of members’ projects, of which EUR 59.6 million is S2R co-financing. “We are entering an interesting phase with some of the projects approaching system prototype demonstrations, testing the results from ‘paper’ research in real-life conditions. Some of them will also try to implement radical new ideas. 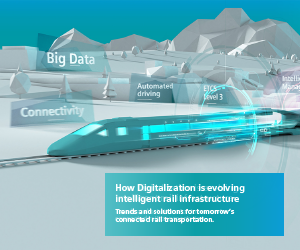 We want to boost research activities while also supporting disruptive innovation to advance railway systems,” Carlo Borghini, Executive Director of the Shift2Rail JU said. 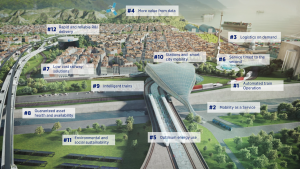 After this Call for Proposals, Shift2Rail will have cumulatively invested EUR 490 million in Research & Innovation activities, which corresponds to more than half of its 2014-2020 budget. 12 additional Open Call projects, open for applications to any entity in the EU and associated Horizon 2020 countries, have been selected for funding. These projects have a total value of EUR 18.5 million, 95.7% of which will be funded by the European Union. 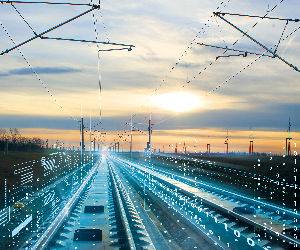 In total, 185 participants will develop new solutions for railway systems under the 2018 S2R Call for Proposals. SMEs represent 31.5% of the entities selected in the Open Call projects. “This is a crucial opportunity to invest in projects that will make railways safer, more flexible and more reliable but also cheaper to maintain. 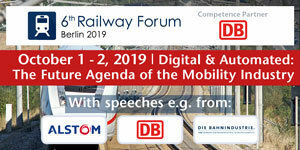 Innovation is essential for rail to become the preferred transportation option for tomorrow,” Henrik Hololei, Director General for Mobility and Transport at the European Commission said.